Gently cleanses, improves manageability, adds deep shine and enhances hair's appearance. 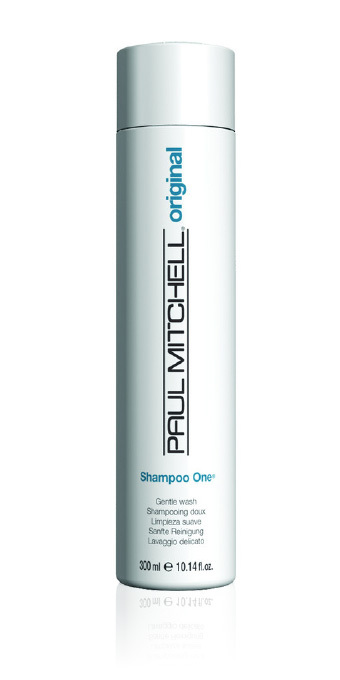 Panthenol and wheat-derived conditioners improve the surface texture and manageability. It's extremely mild, making it a great choice for color-treated hair.